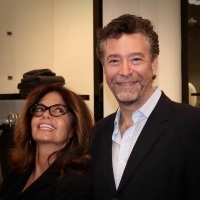 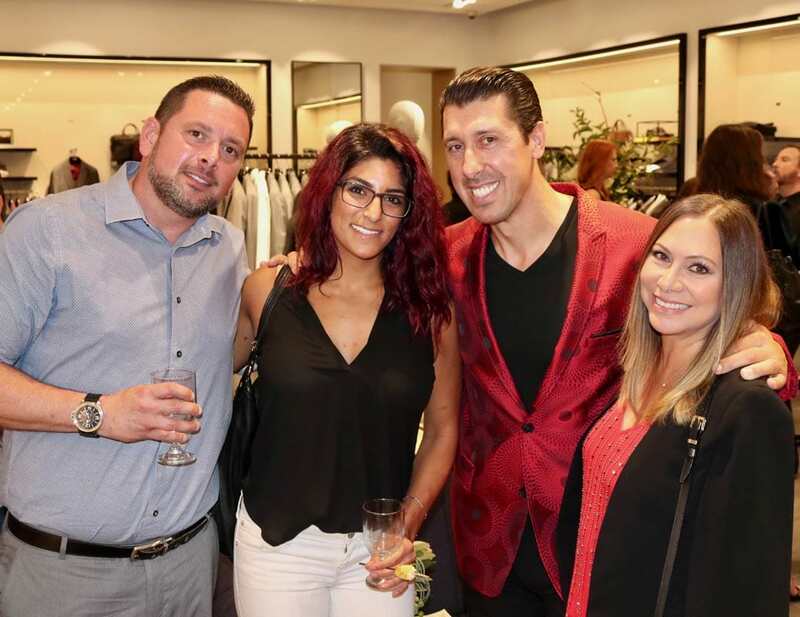 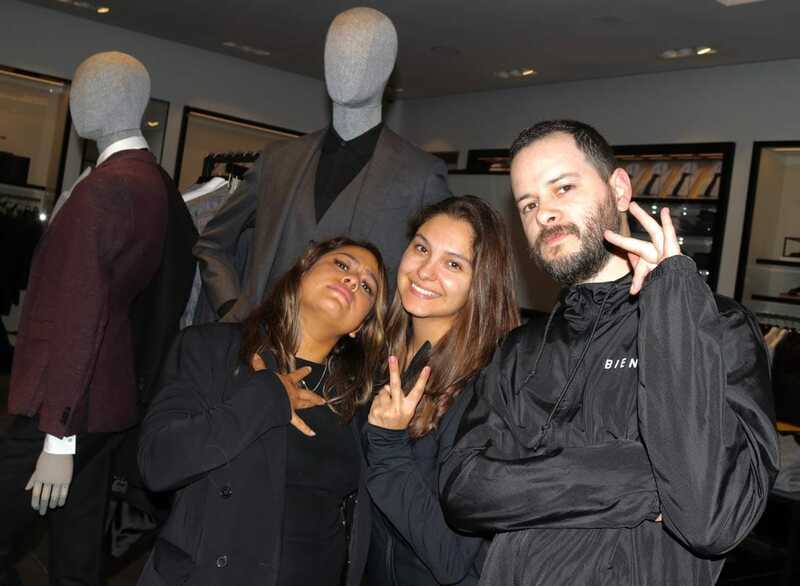 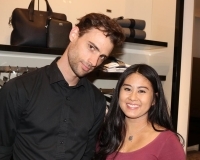 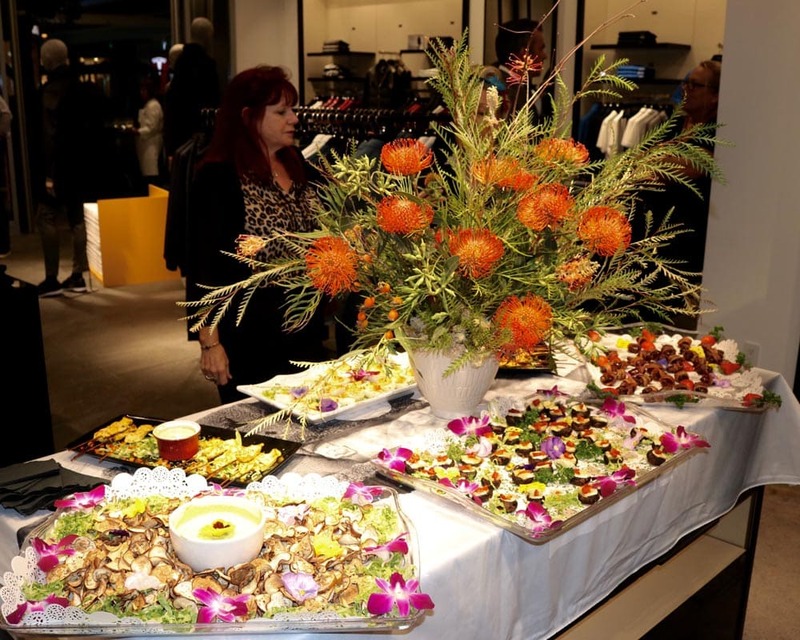 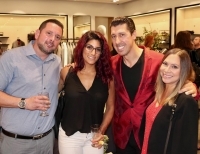 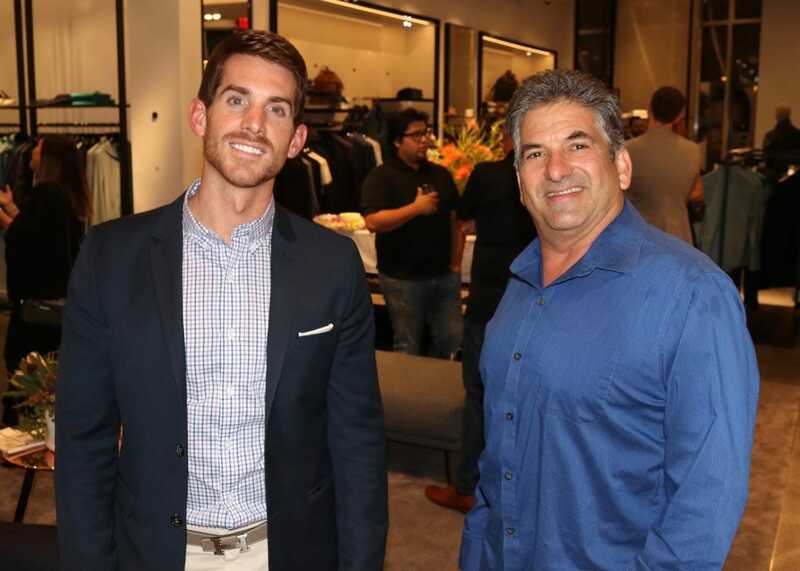 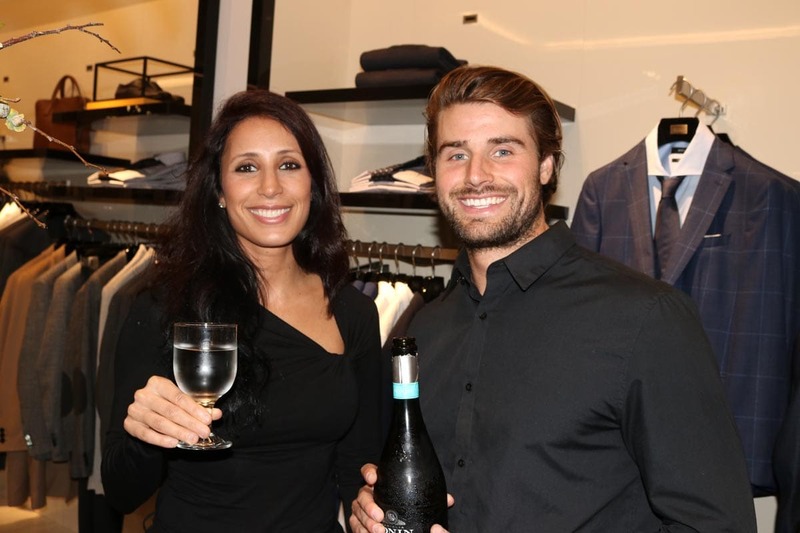 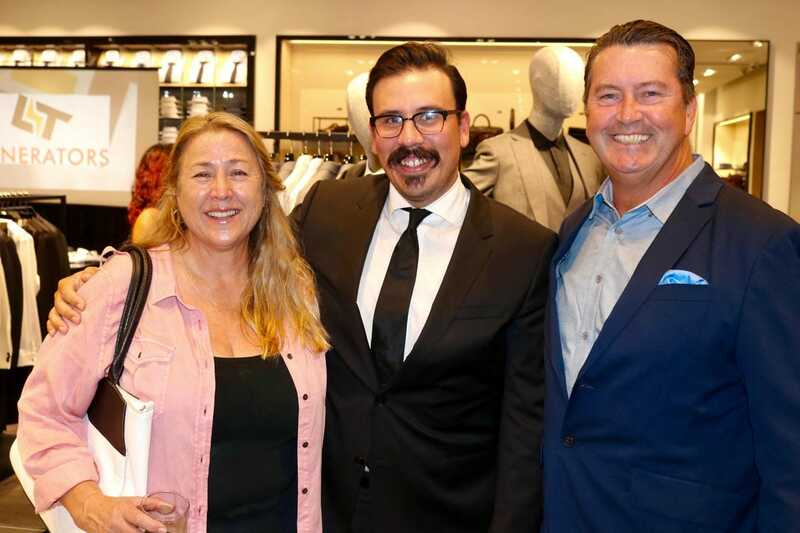 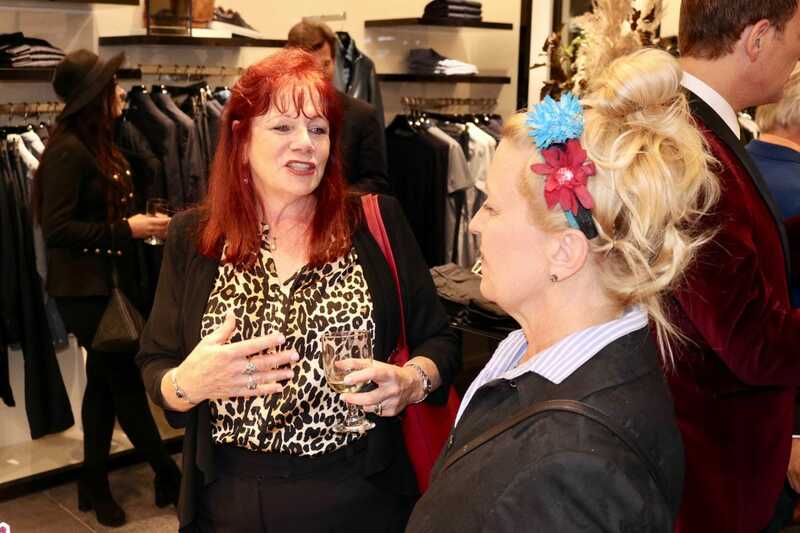 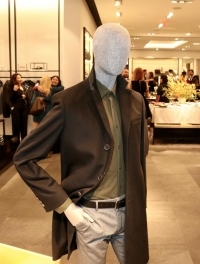 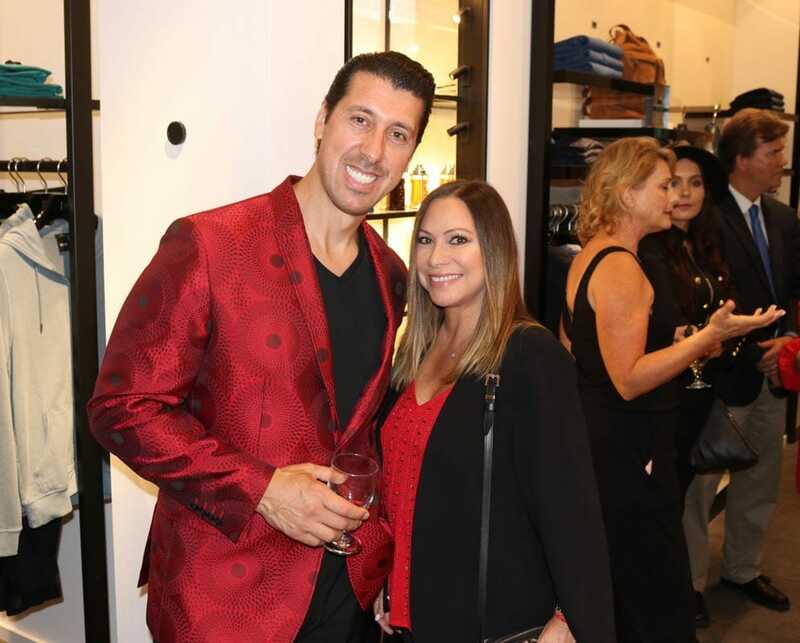 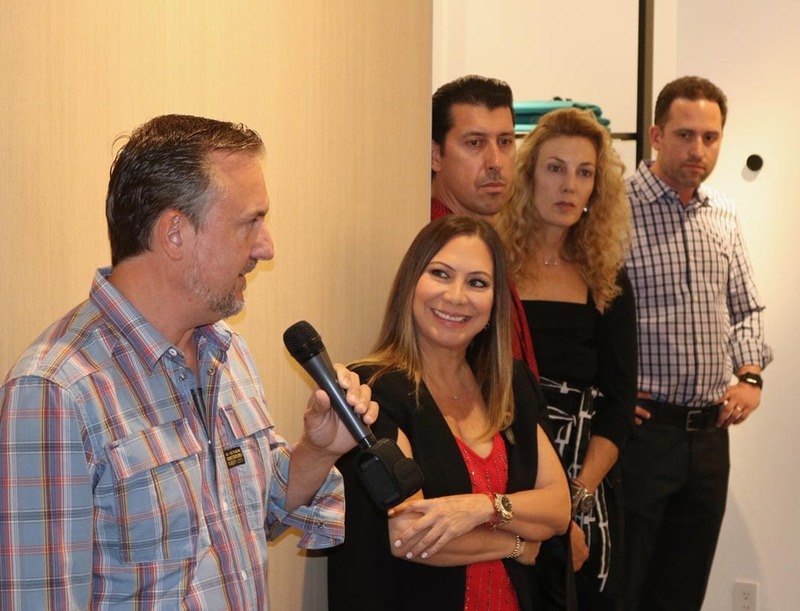 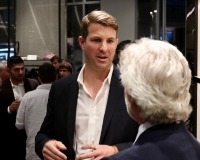 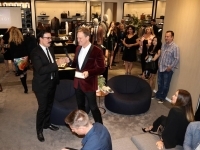 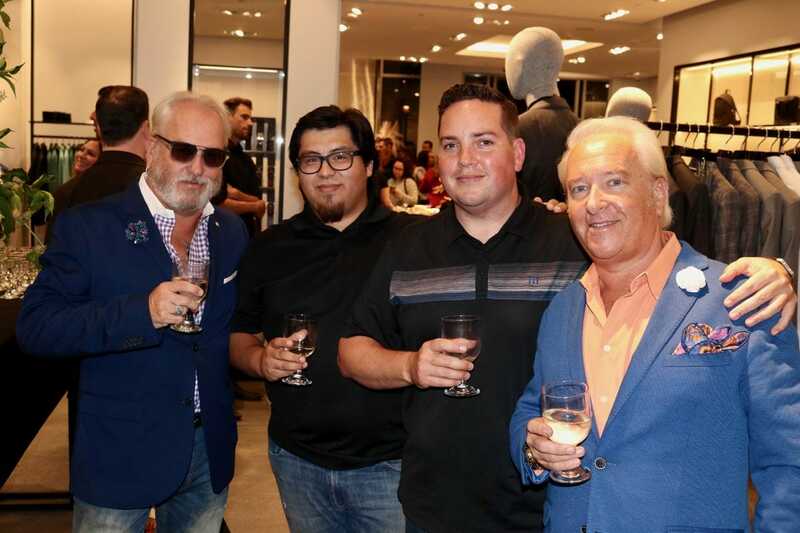 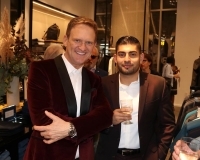 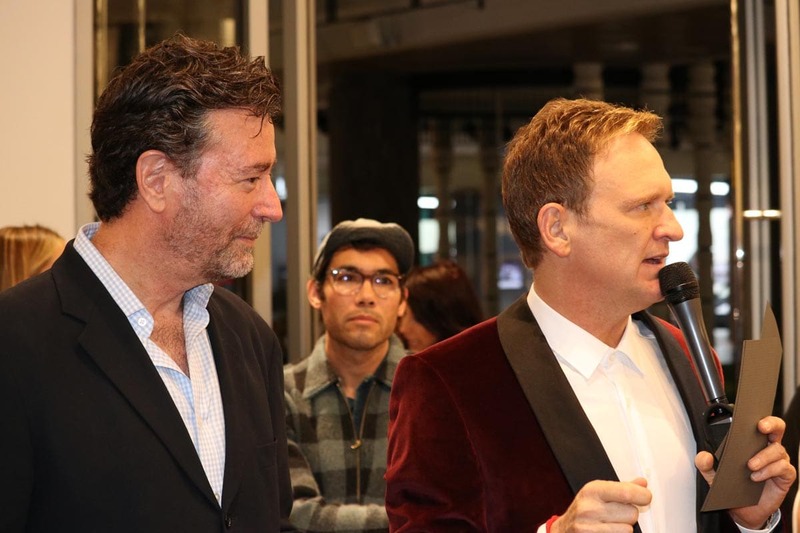 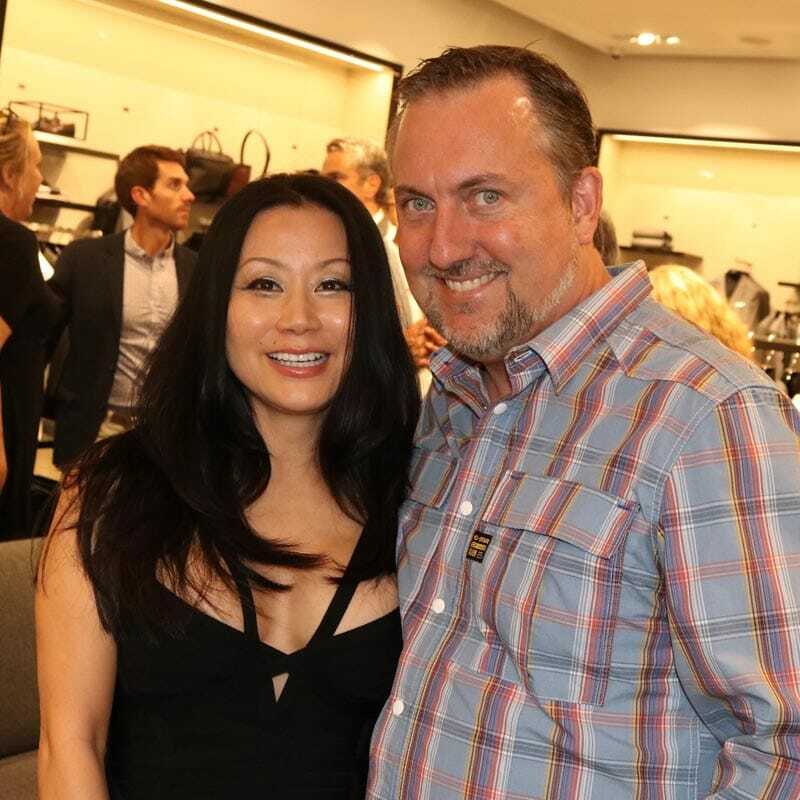 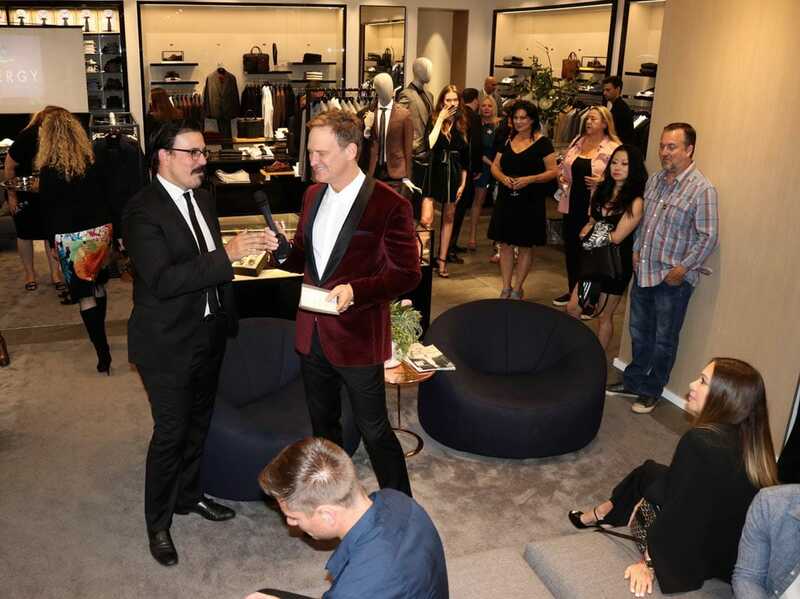 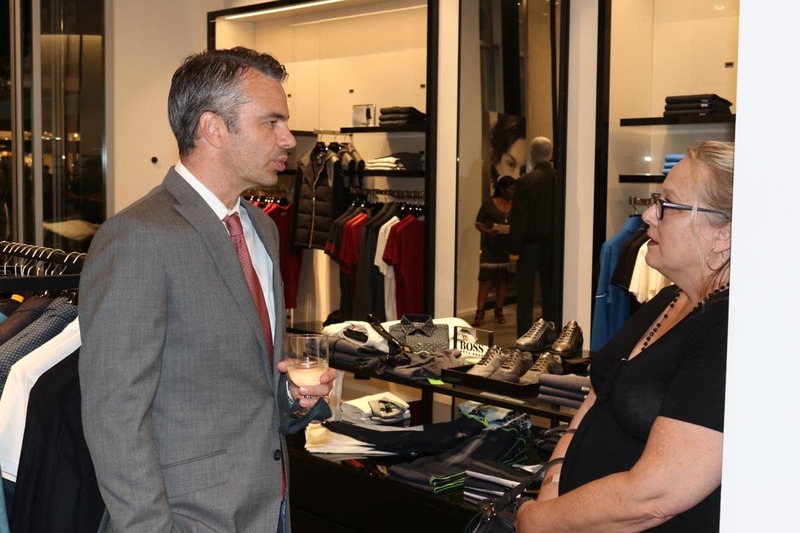 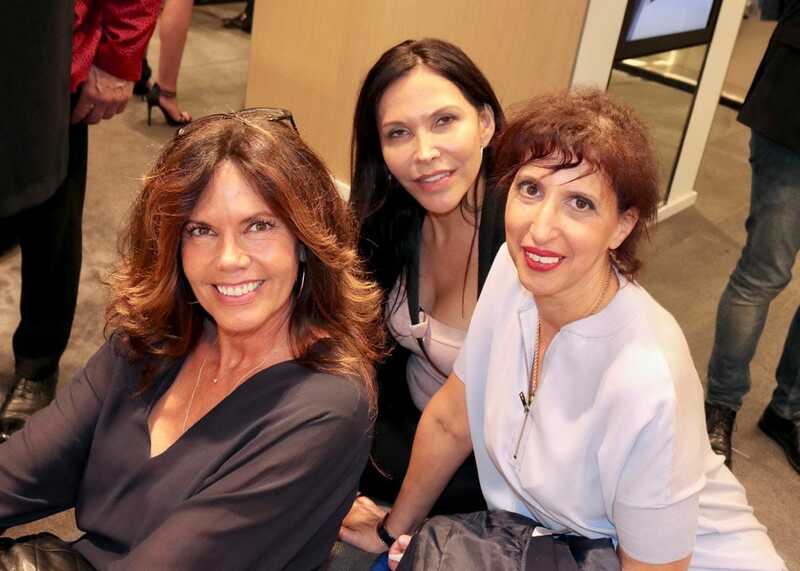 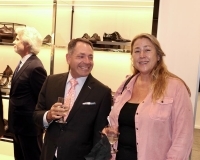 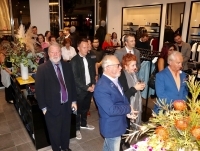 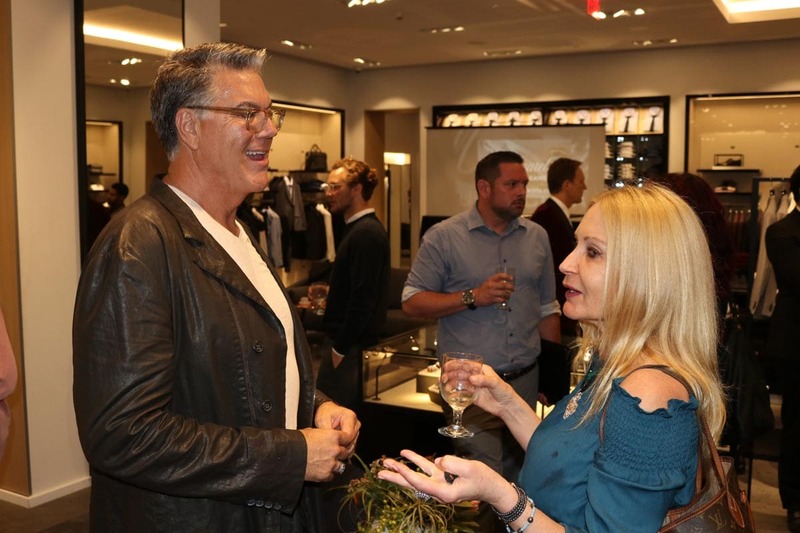 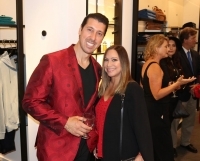 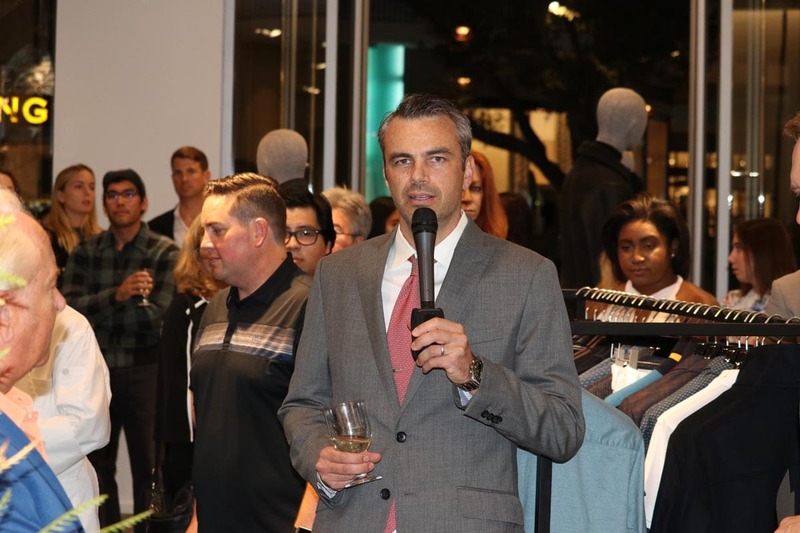 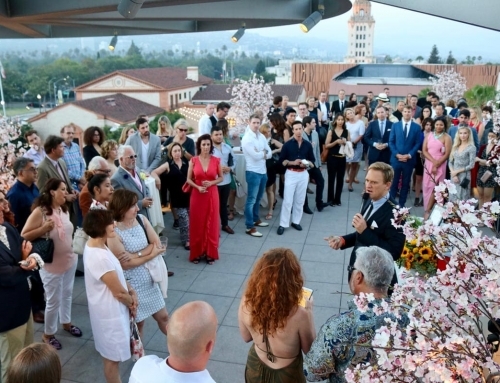 Our September event at Hugo Boss at Westfield Century City was an exciting night for all those in attendance. 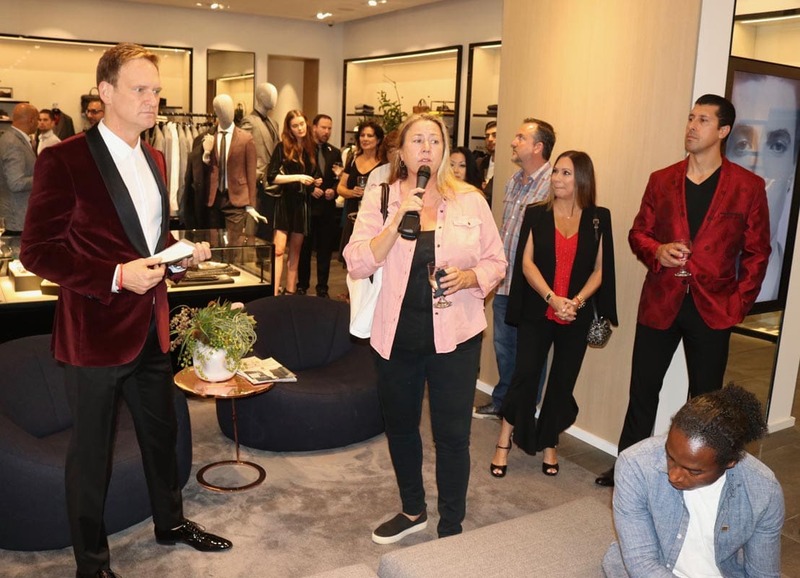 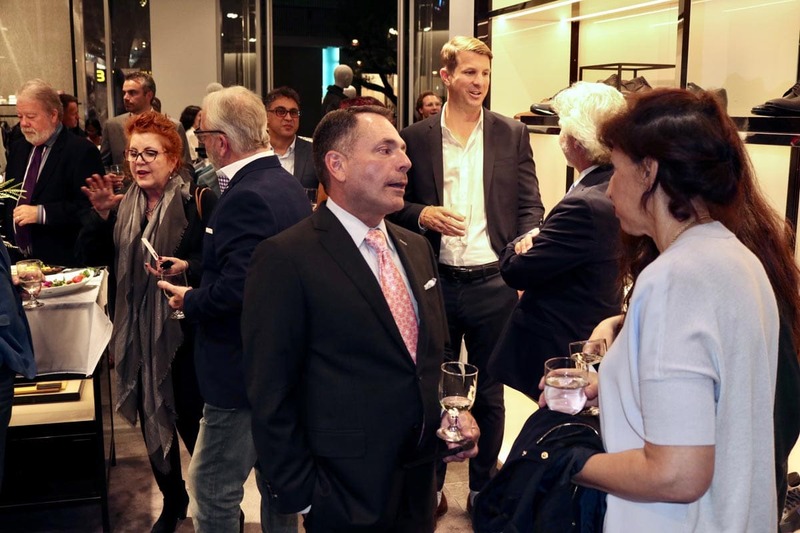 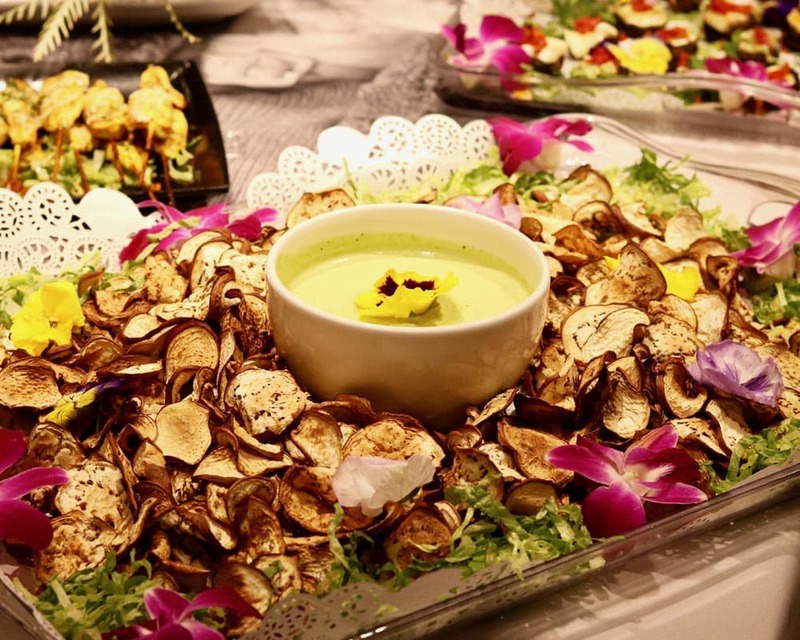 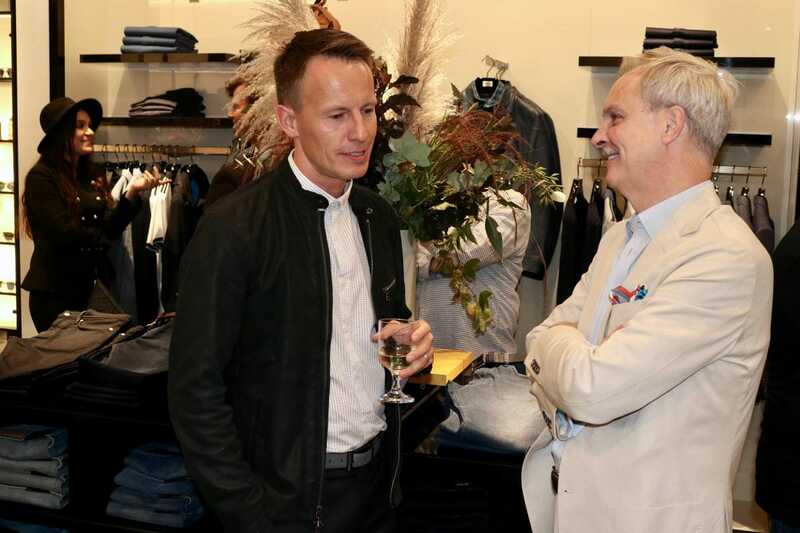 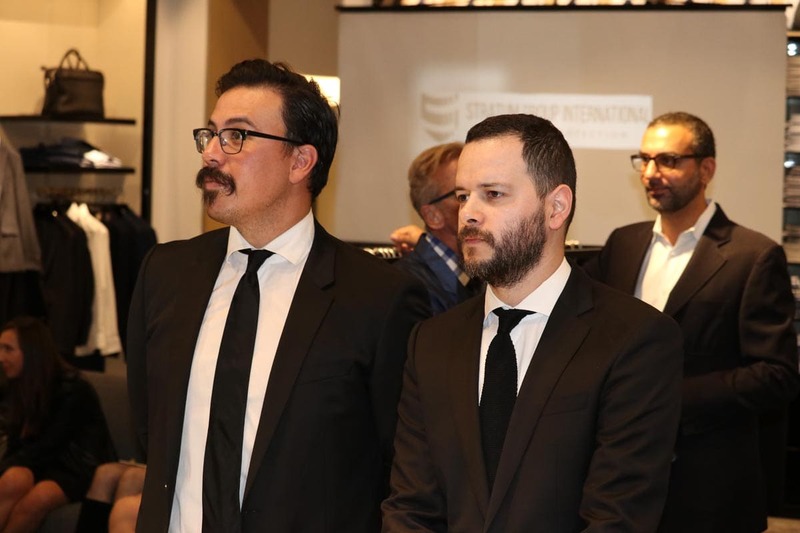 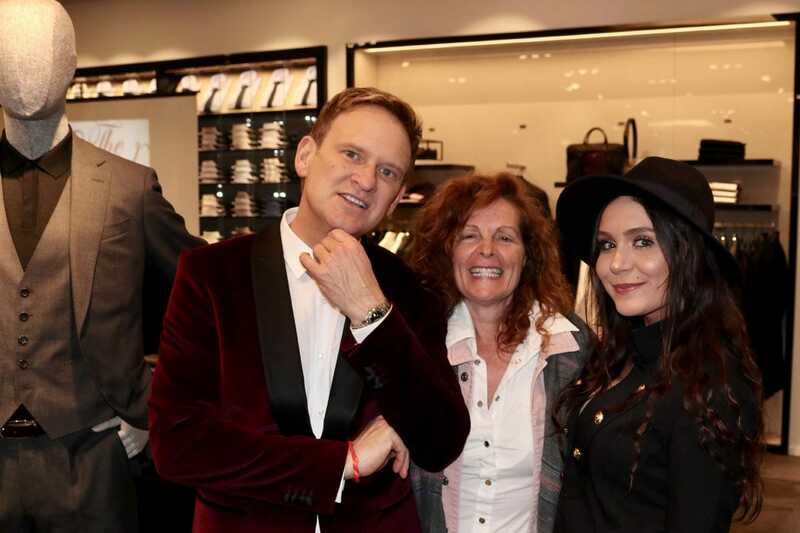 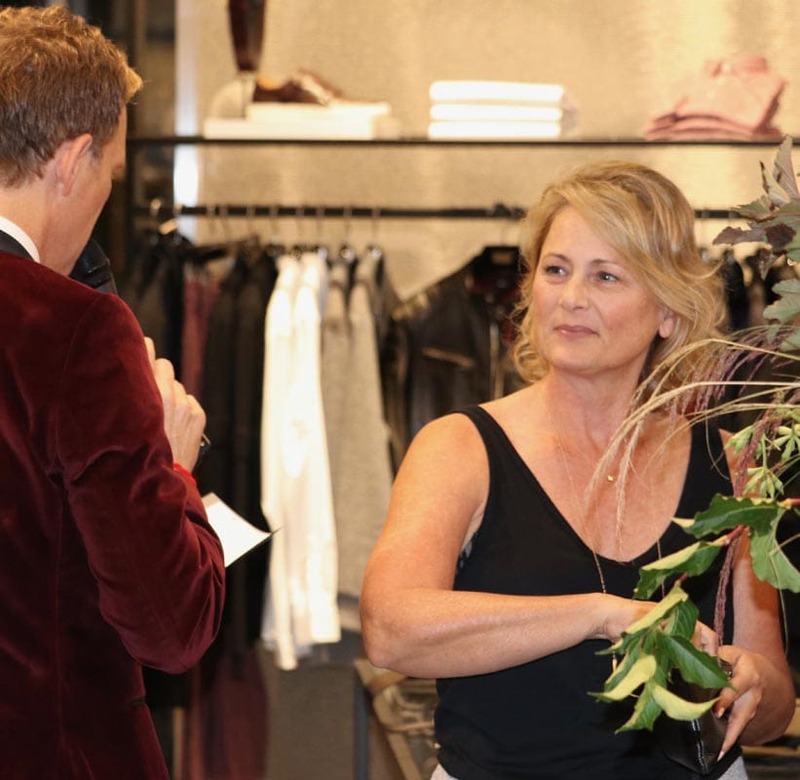 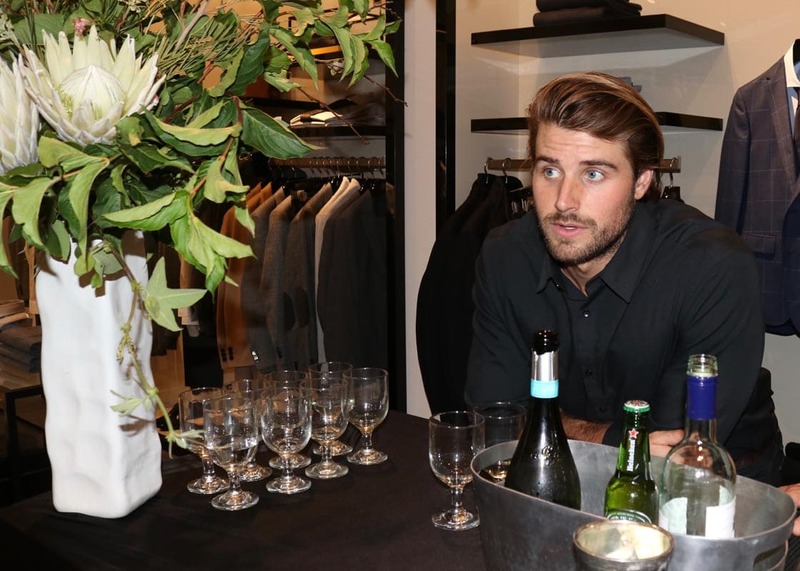 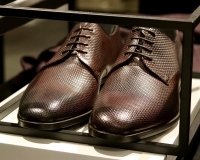 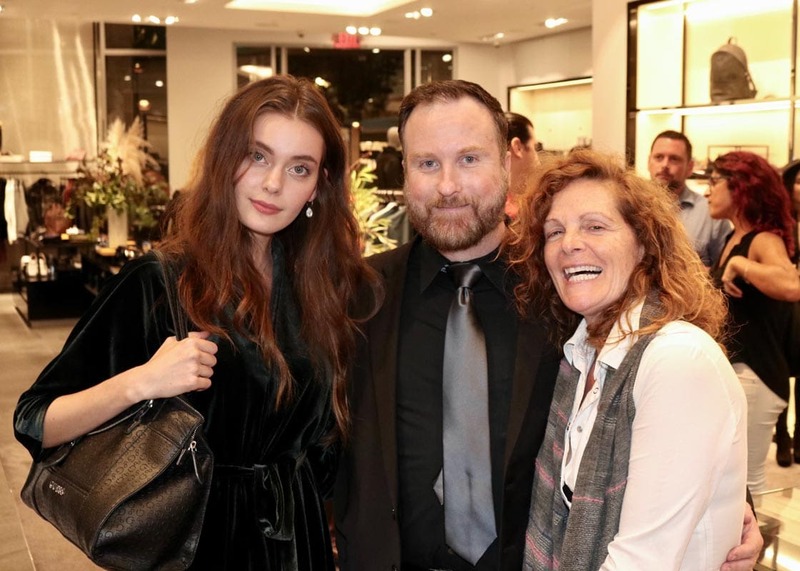 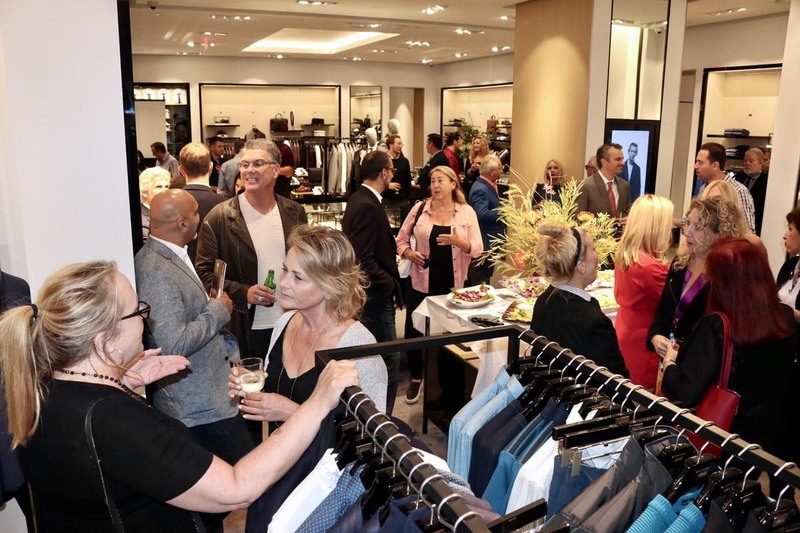 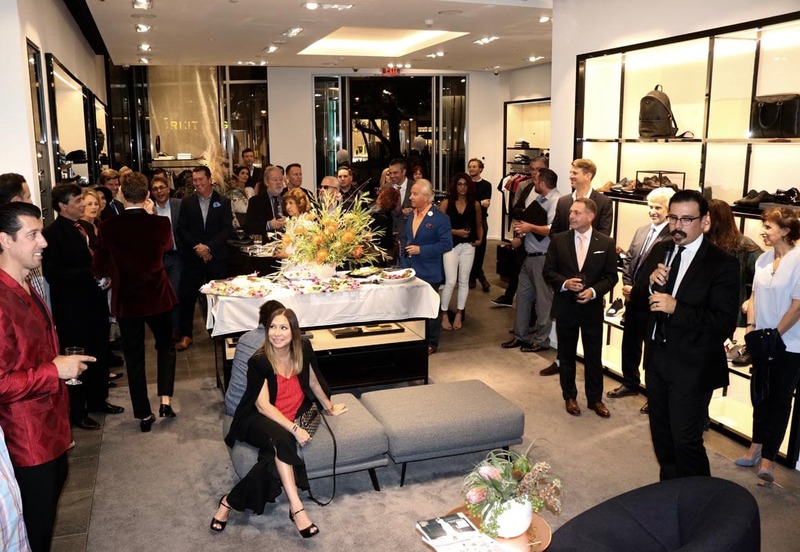 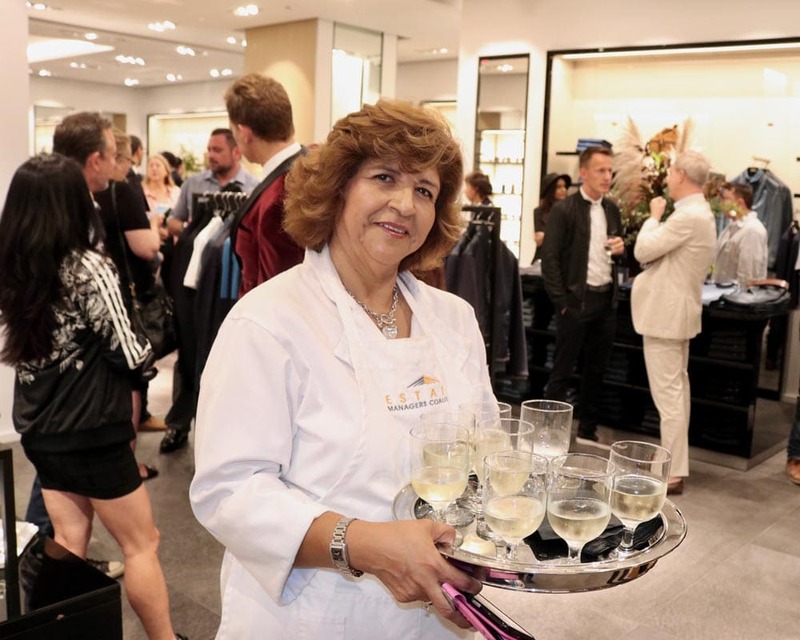 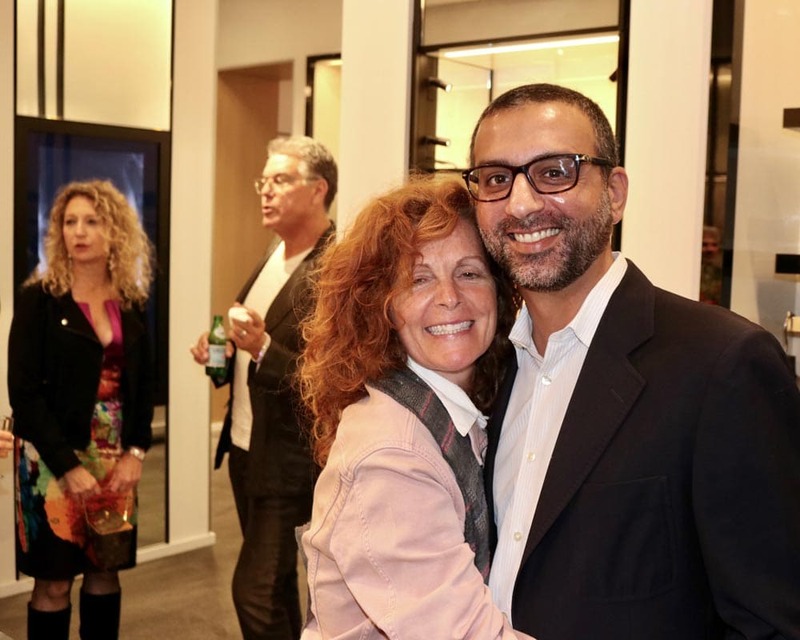 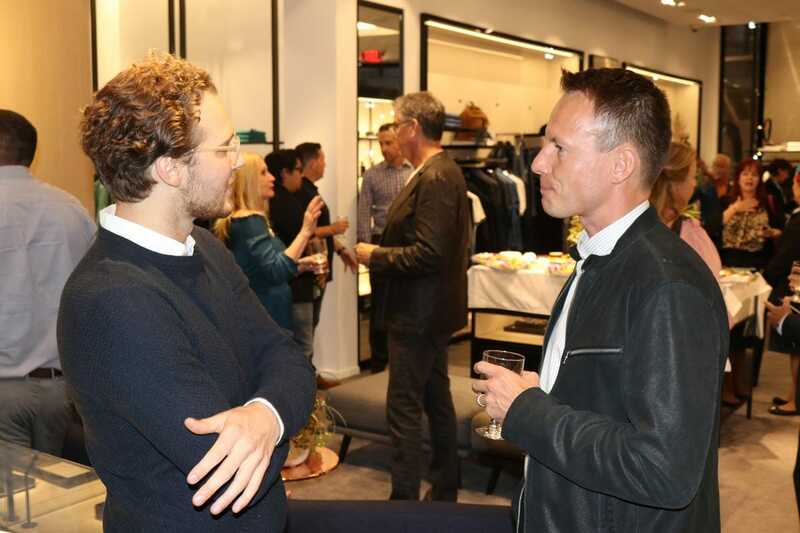 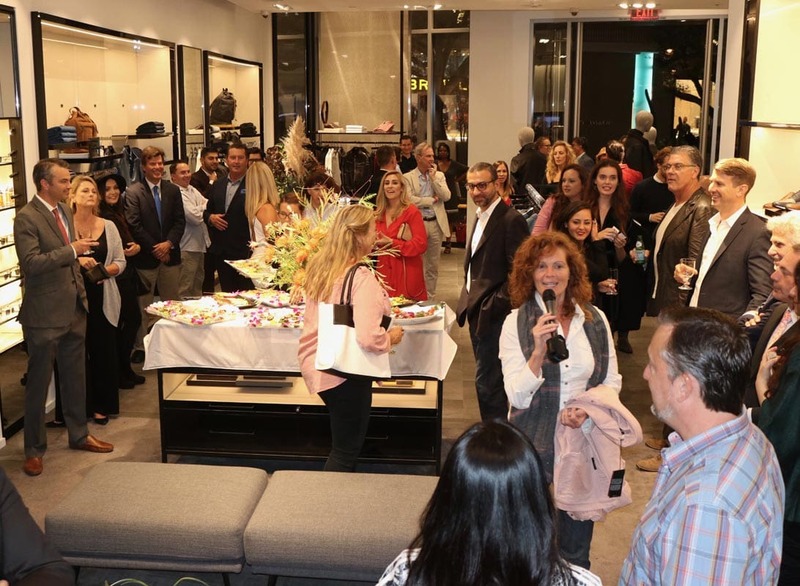 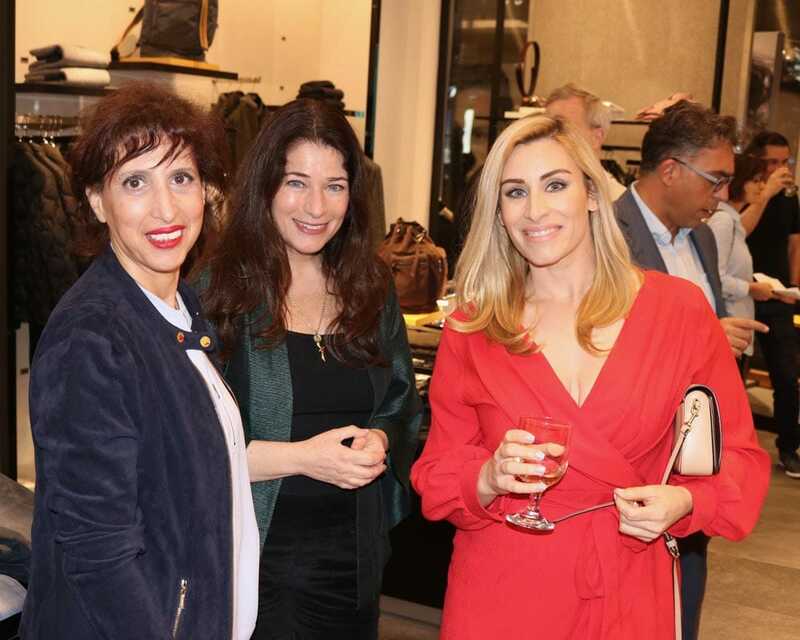 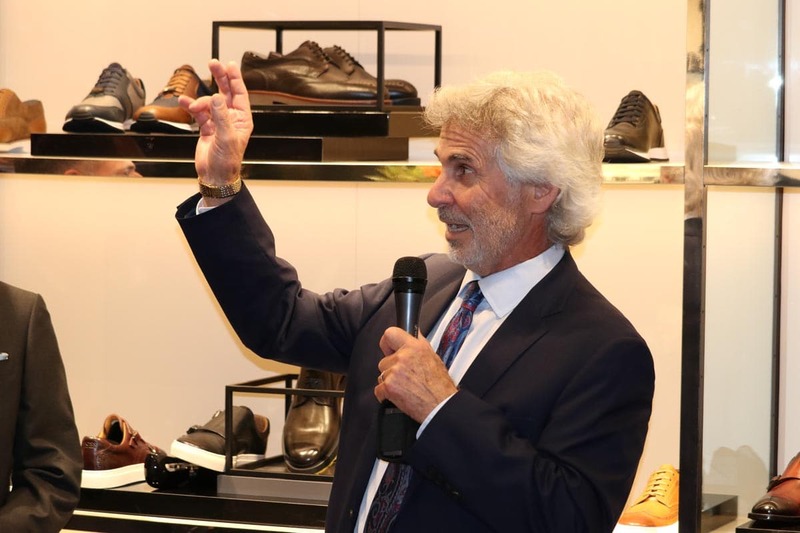 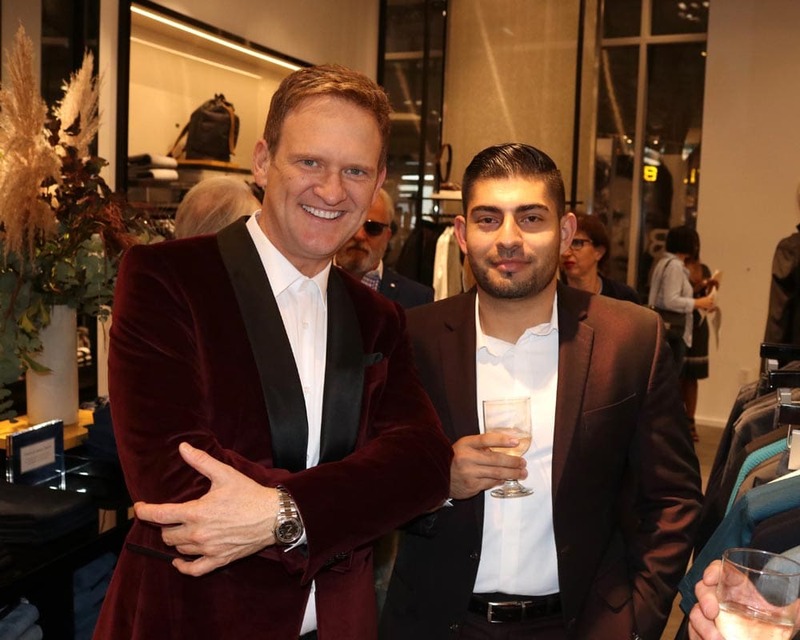 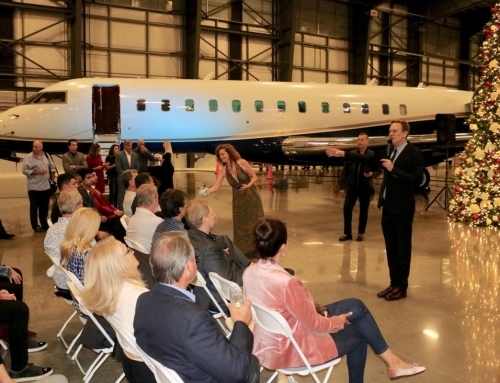 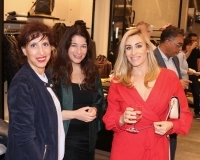 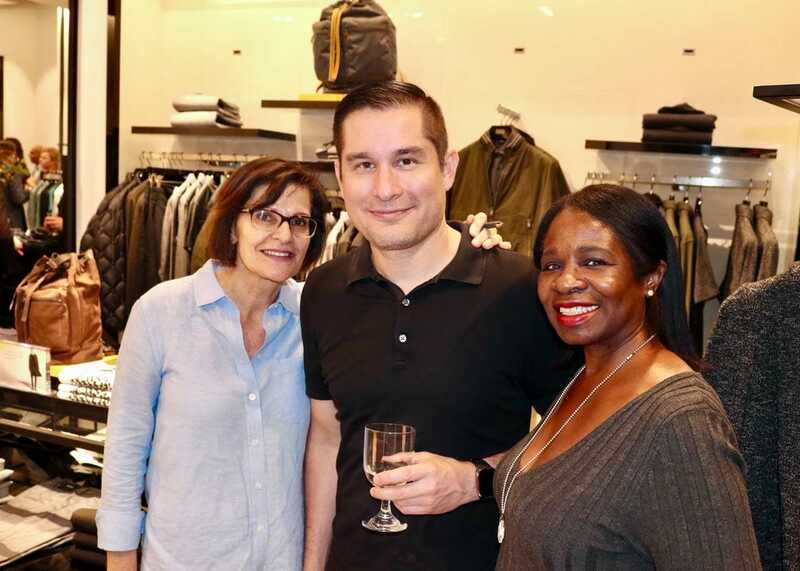 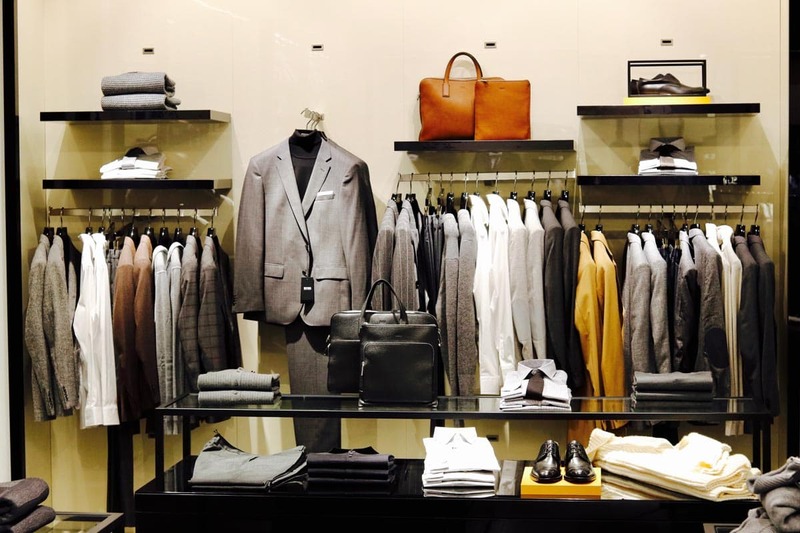 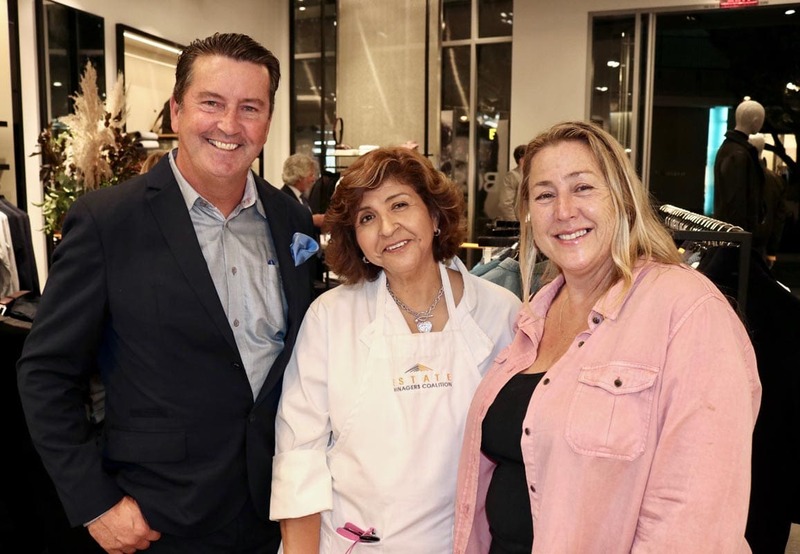 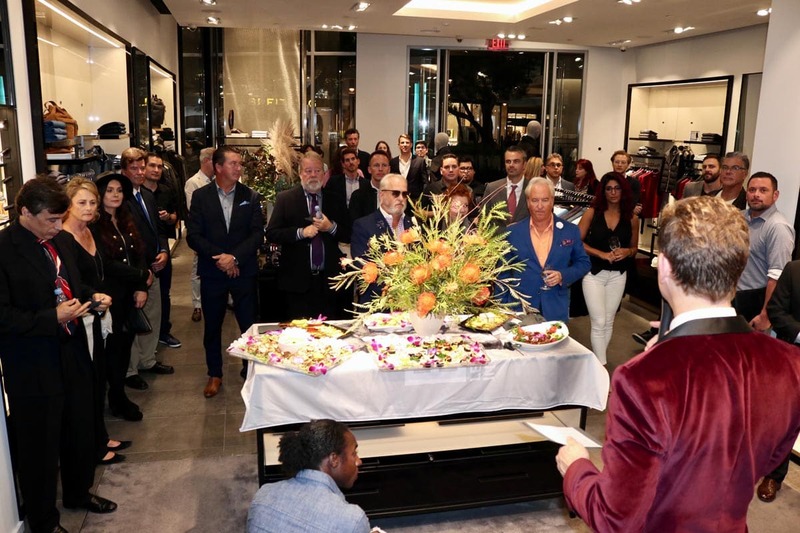 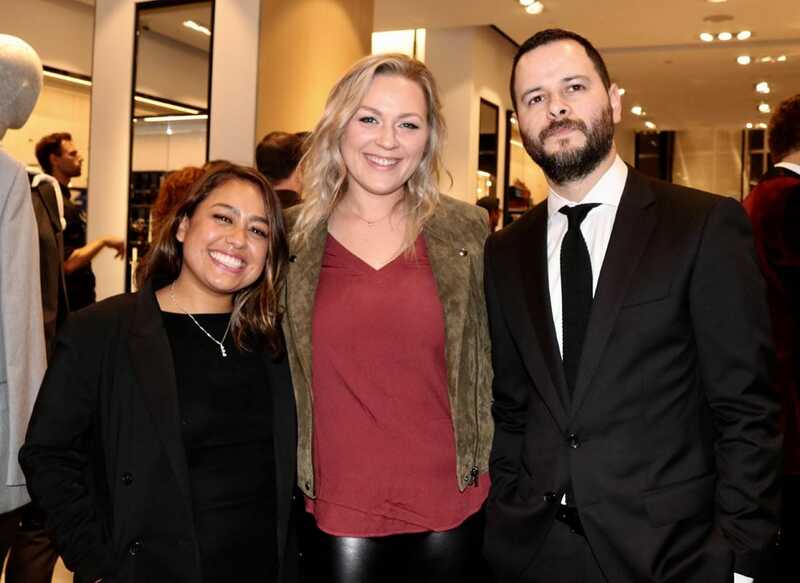 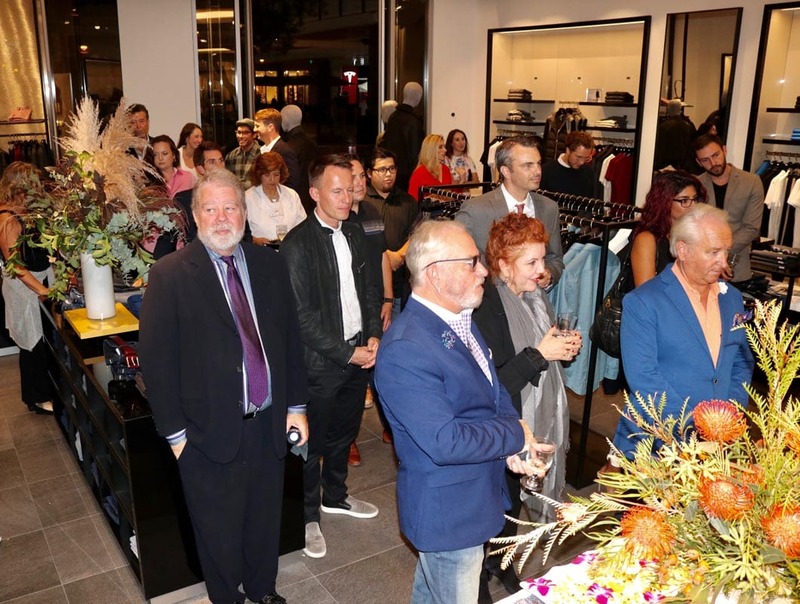 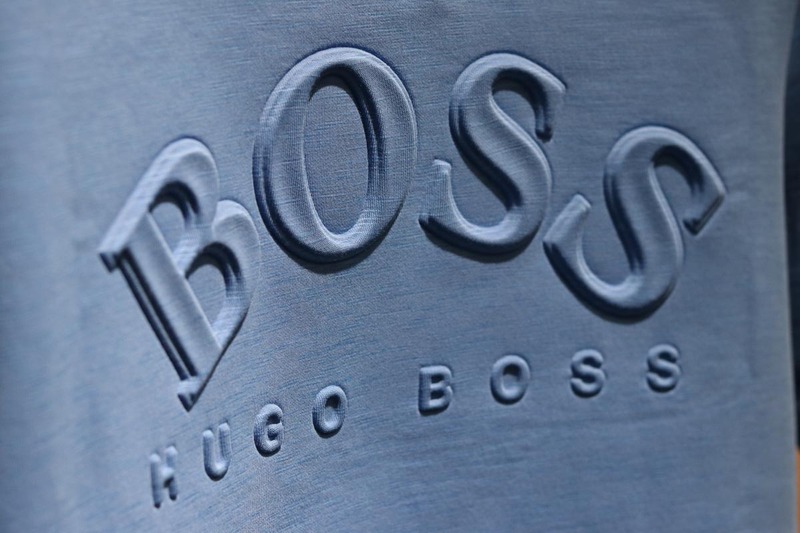 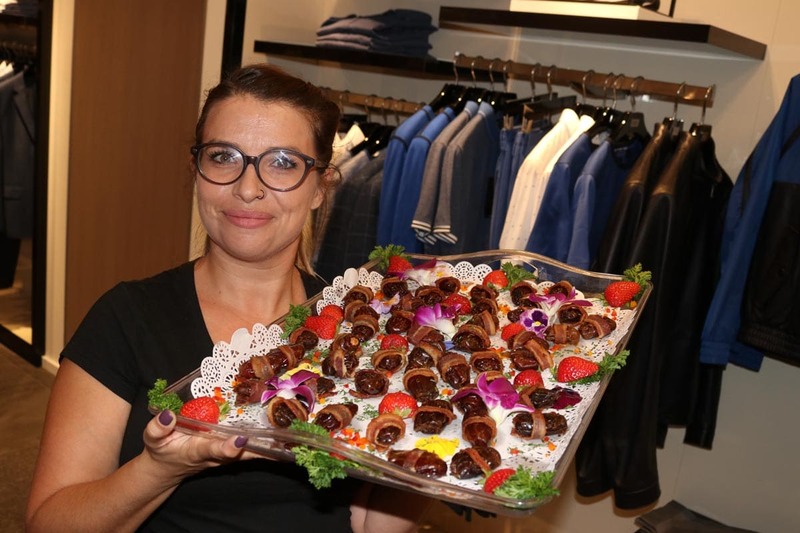 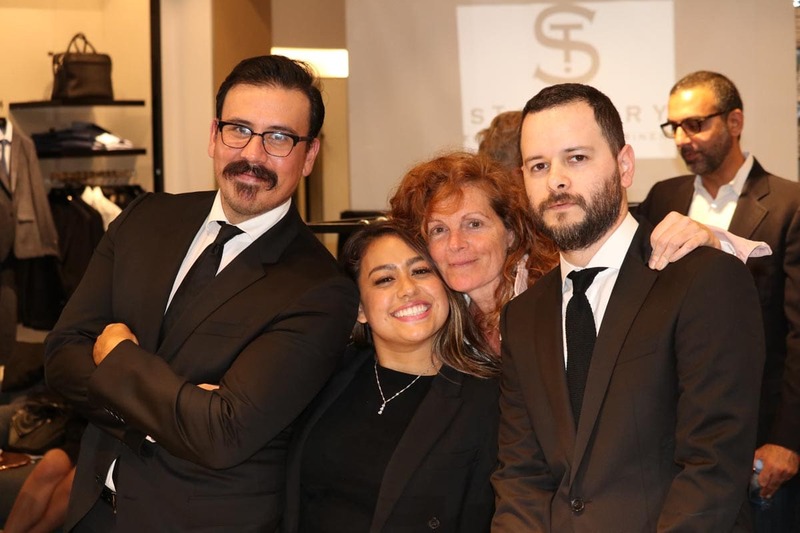 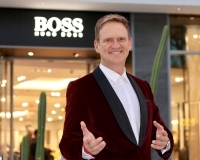 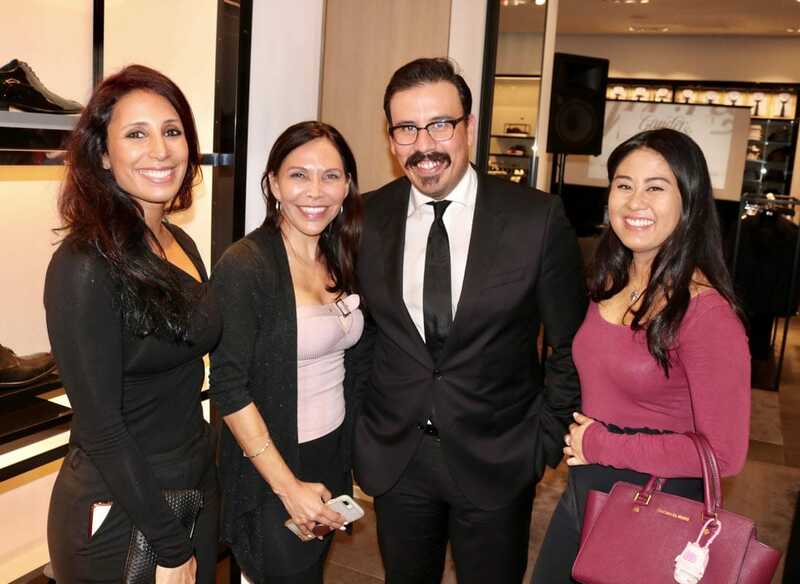 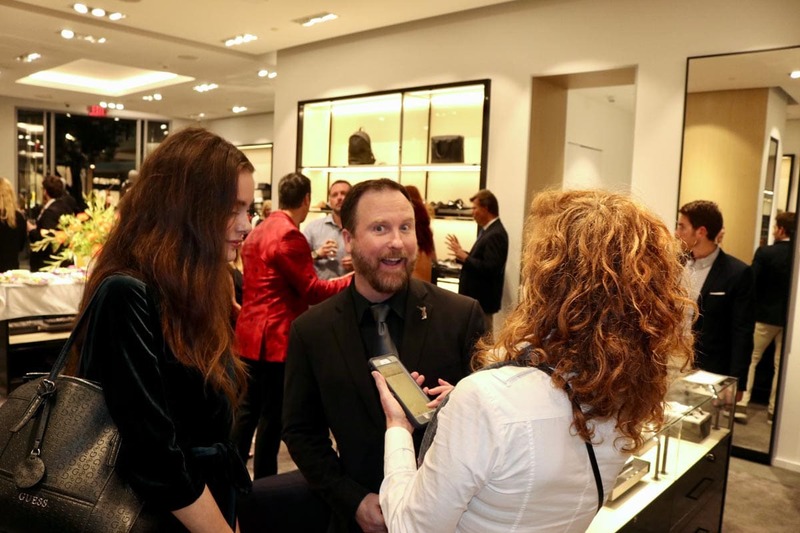 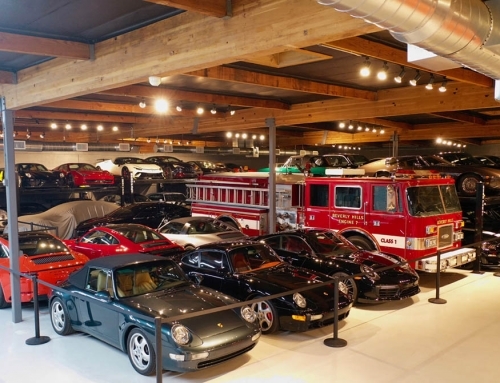 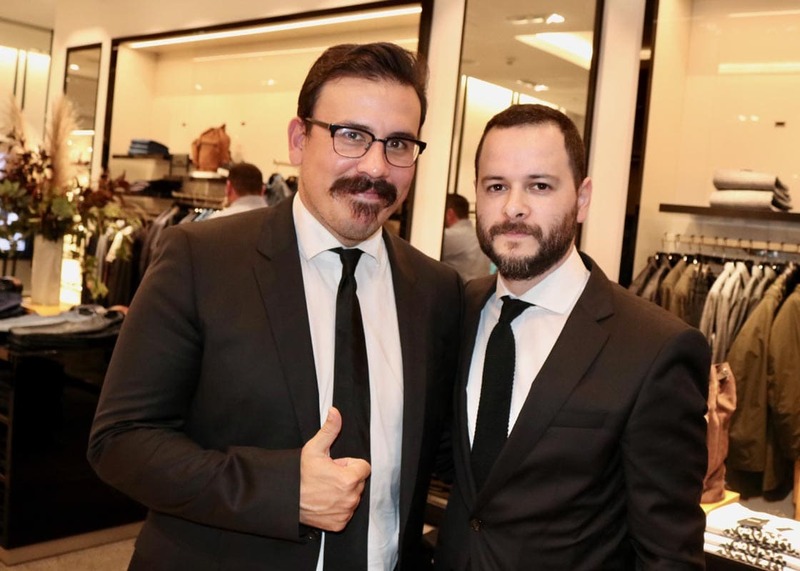 Surrounded by Hugo Boss’ sophisticated, modern clothing, their store was the perfect setting for a night of networking, snacking and learning about this storied fashion icon. 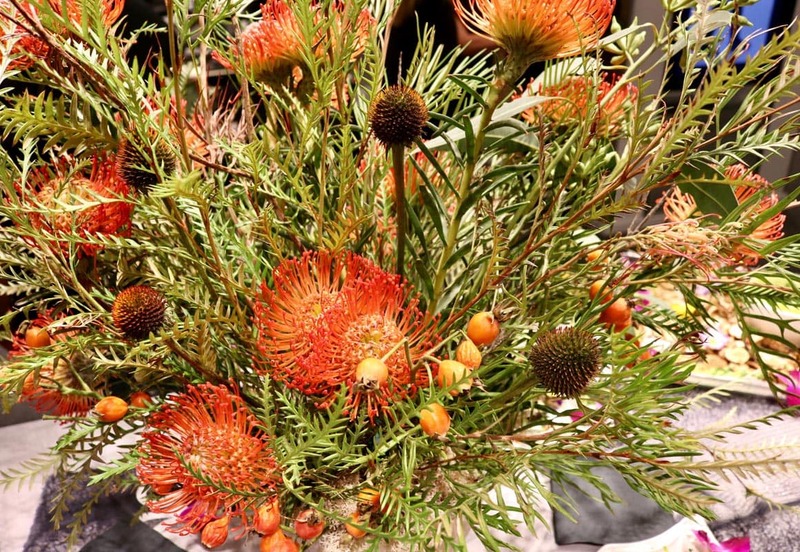 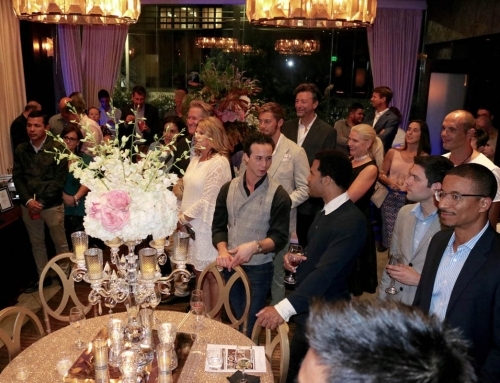 Brenda Berkeley Designs provided flowers for the night, further enhancing the already luxe venue. 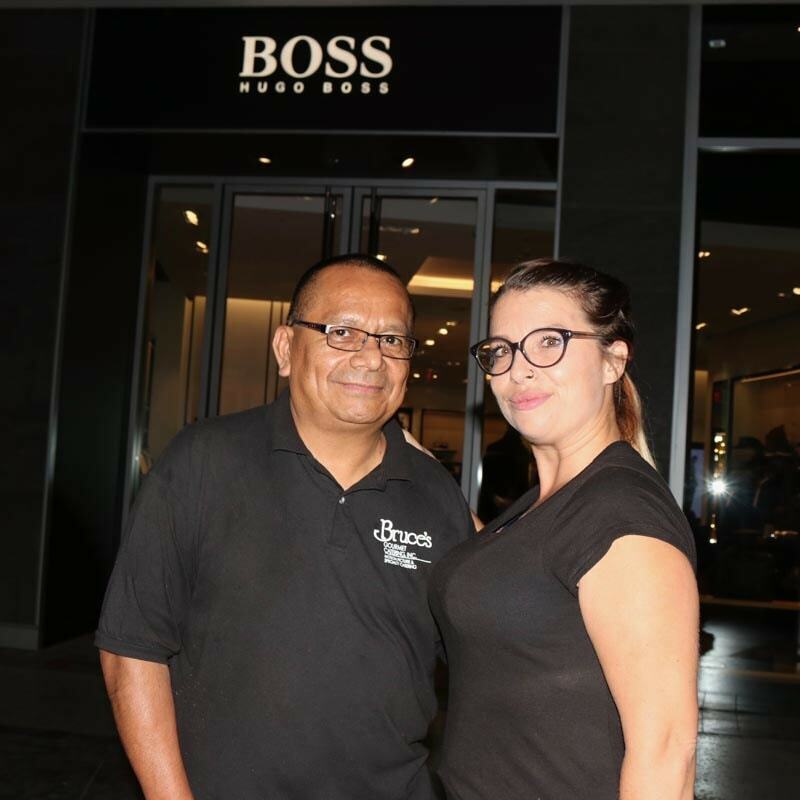 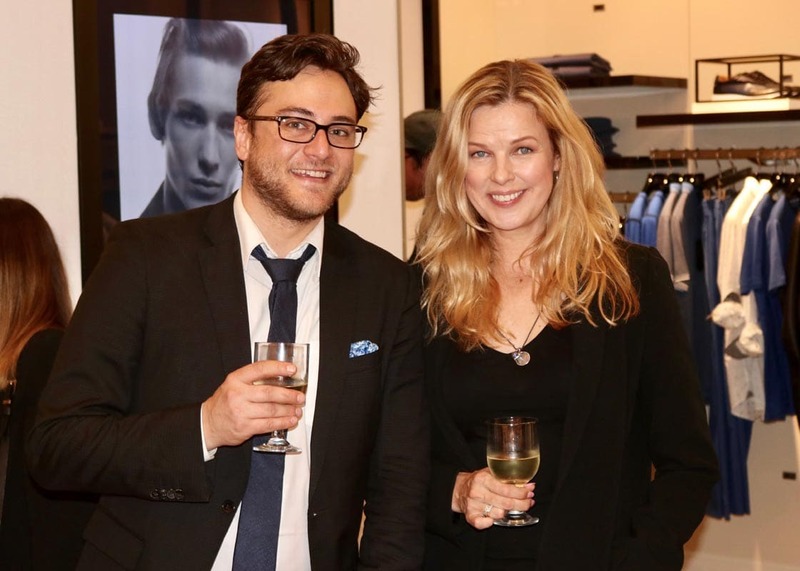 Big thanks to Hugo Boss for hosting us, and Tom at Video Syndicate for the photography.